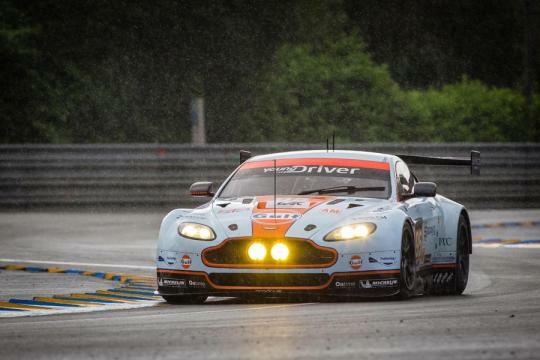 A fatal accident at the 24 Hours of Le Mans claimed the life of 34-year old Aston Martin driver, Allan Simonsen. Competing for the seventh time in the event, Simonsen spun his No. 95 Aston Martin Vantage GTE at the Tertre Rouge corner and hit the crash barriers. The car lost traction on a curb, causing the back of the car to slide to the left before flicking back the other way and sending the car into the guardrail. 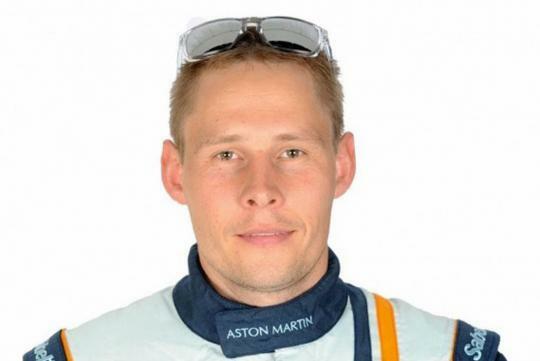 In a statement, Aston Martin Racing Managing Director John Gaw said, "On behalf of all of us at Aston Martin Racing, I would like to extend our deepest sympathies and condolences to the individuals, and families whose friends or loved ones were involved in today's terrible tragedy." Simonsen's death was the first such racing incident during a 24 Hours of Le Mans race since Jo Gartner was killed in 1986. Simonsen began his career in karting before moving to cars in 1999, winning the Danish Formula Ford Championship.